A great alternative to disposable coffee cups and travel mugs that’s tough and non-toxic! Natural brown colour (due to the rice husks) – no artificial dyes! 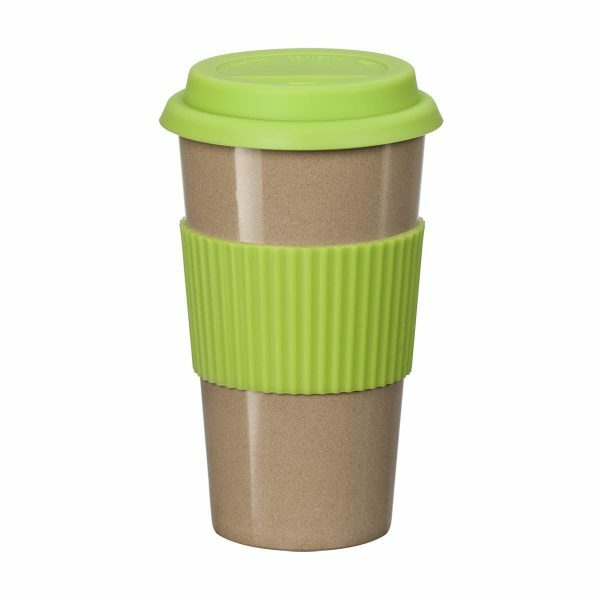 It’s stylish, practical, perfect size and also great for gifts. Love the fact it’s made of rice husks too! 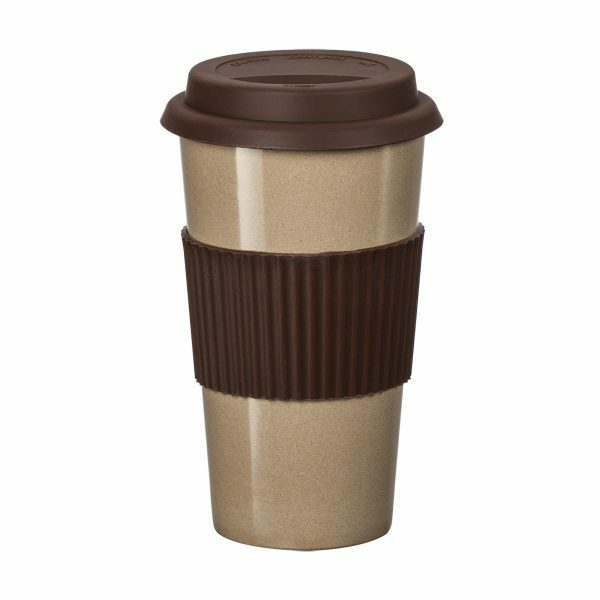 I use it every day ever since I got it, my coffee tastes so much better now in the mug than the paper cup at coffee shop!